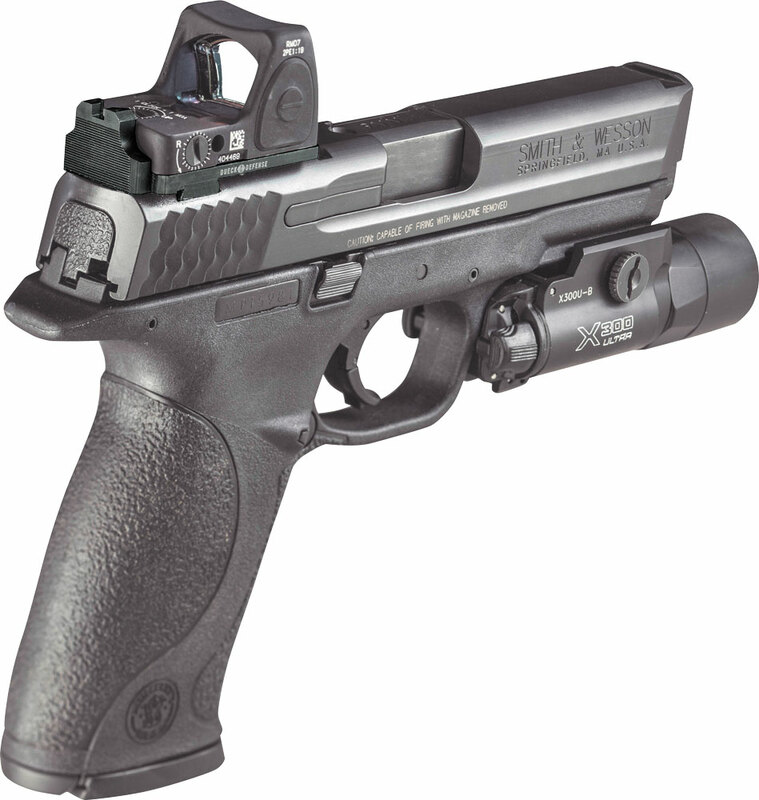 RBU + Trijicon RMR RM06 Type 2 with 3.25 MOA Package for S&W M&P - Dueck Defense, Inc. Please note that S&W dovetails vary slightly from gun to gun. Our sights are manufactured to fit snug but may require some filing in order to fit some of the tighter dovetails. Light Filing may be necessary for proper fit and installation. Whereas a small triangle file will work a 60 degree dovetail file is best. 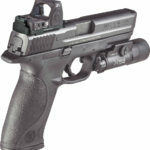 We are not responsible/liable for damage/destructions to the RBU/sights or slides during installation.